The wildebeest, hippos, gazelles and warthogs of Southern Kenya have a little less to worry about. Wildlife advocates began testing an advanced system this spring to better identify and apprehend poachers. They say the technology has led to dozens of arrests that wouldn't have happened otherwise. 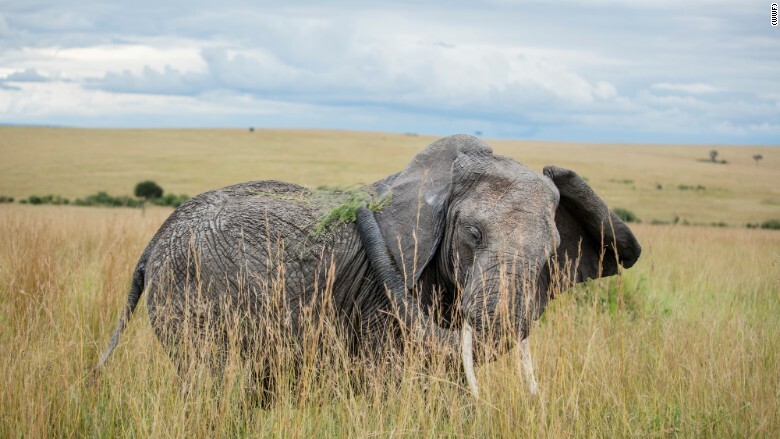 Brian Heath, chief executive of the Mara Conservancy in Kenya, believes expanding the use of the technology throughout Africa could significantly improve anti-poaching efforts. 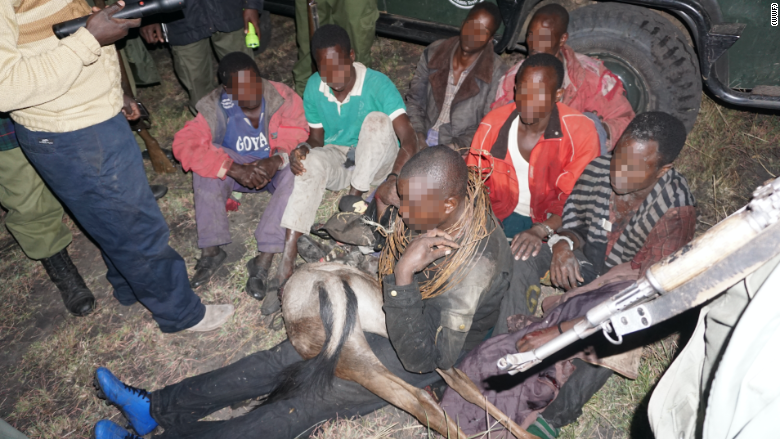 "Our rangers now feel completely disadvantaged and blind without it," Heath said. "They get a huge amount of reassurance by having it and the ability to [better] see and identify people and animals." Heath, in partnership with the World Wildlife Fund, relies on a thermal imaging camera that uses artificial intelligence to identify animals and poachers up to a kilometer away. Heath's rangers mounts the camera atop a Land Rover and parked the vehicle in areas poachers frequent. The SUV is covered with a tarp so poachers won't see any light emitting from the vehicle. The camera senses the heat poachers give off and distinguishes them from animals based off their shape. It uses the same approach to identify animals. The camera's range expands the territory the rangers can effectively defend. Inside the SUV, Heath's rangers monitor the video feed, which categorizes the distant objects. 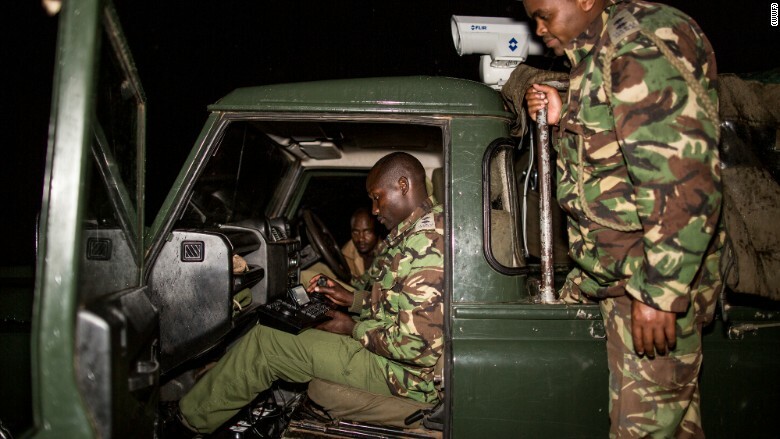 When poachers are spotted, the rangers seated in the SUV radio their colleagues and then guide them to the poachers. Heath has been using the technology mostly on his conservancy's border with Tanzania and the Serengeti National Park, where he said the poaching problem is worst. However, the system isn't perfect. For example, it can sometimes confuse a ranger and a poacher since they are shaped similarly. But that hasn't hindered the rangers work, because they know where their co-workers are. Heath has arrested tens of thousands of poachers since he started managing the Mara Conservancy almost 16 years ago. About eight years ago, the poachers stopped using torches because the light made them to easy to find. The new solution is far more effect than other night vision solutions, according to Heath. The World Wildlife Fund also tested the technology this fall to identify poachers via drone in Zimbabwe and Malawi.